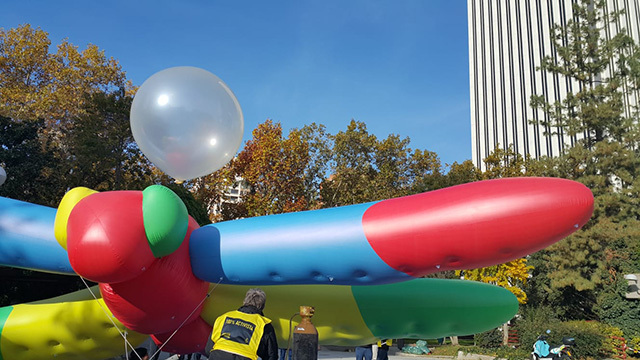 Here is a photo from outside of the Google Madrid office with a dragonfly balloon being placed at the company. I suspect it is in protest of project Dragonfly, the censored version of Google search for China. Osuta Yusuf posted this on Twitter and wrote "And check out our dragonfly outside the Google office in Madrid. Yes, we actually got a blow up dragonfly. sundarpichai, you really need to #DropDragonfly."